Shop open just for class participants. 12:00 p.m.-4:00 p.m.
To secure a space in the class pre-payment of class fee required. Call 331-207-2855 to sign up. 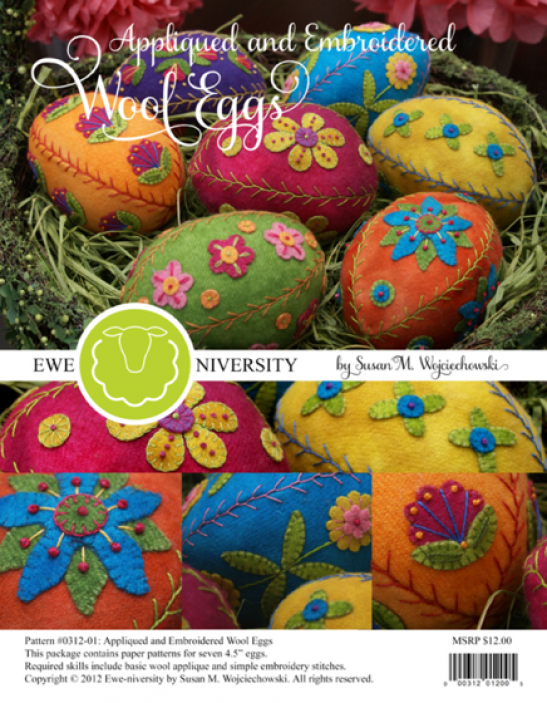 These gorgeous Wool Appliqued and Embroidered Eggs are by Susan Wojciechowski. 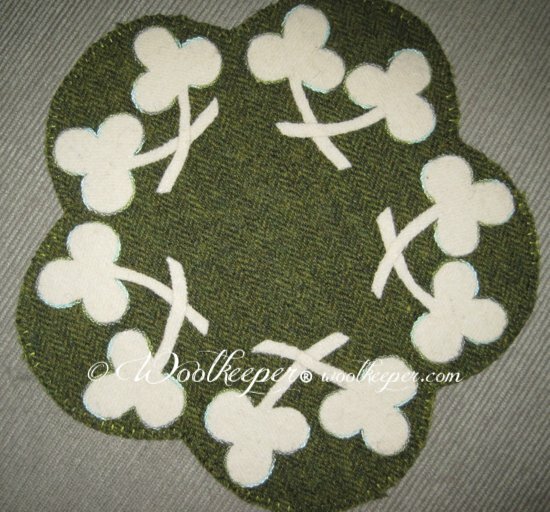 In class we will work on the applique pieces and embellishment stitches. You can pick which eggs you want to work on. Check pattern for materials required to complete the eggs. Bright wool and threads available at Woolkeeper or pick wools from your stash. Assembling the egg after embellishments are finished will be done at home with a sewing machine. Class is for those who have never made one of the eggs and for those who have, but want the time and the company of other woolies to work on their eggs. Saturday March 19th 10.00 a.m. – 3 p.m. Lunch break from 12-1. Bring your lunch or eat out. 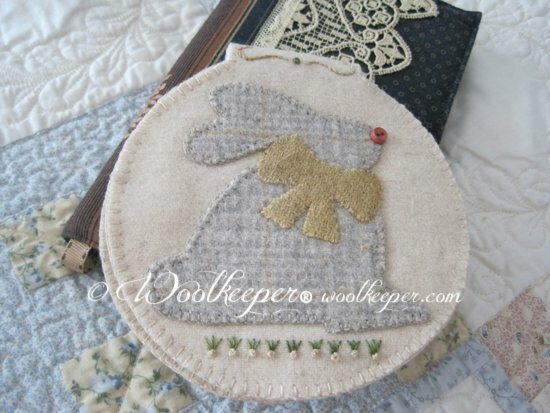 In addition to the Woolkeeper pattern and wool kit, a kit with thread, needle and Heat N Bond Lite will be provided for you. 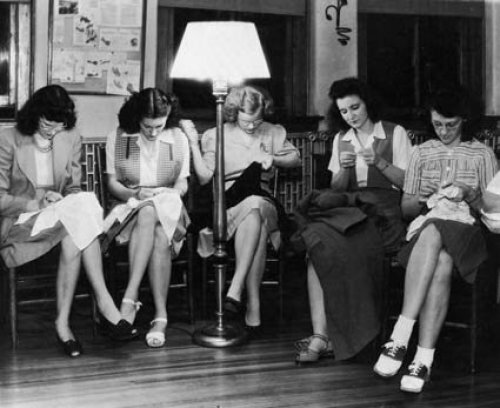 You need to bring a pencil and scissors for cutting paper and wool. 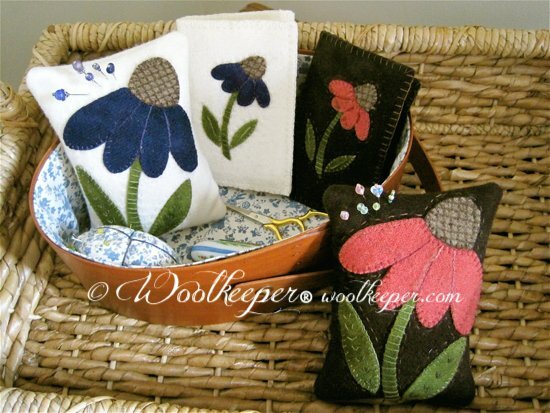 Woolkeeper Woolies- Open Sew every Tuesday from 4:00 p.m. – 7.30 p.m.
Woolkeeper will resume regular business hours on Tuesday, March 29th.